The third European Aligner Society congress will take place in Malta between 19th and 22nd March 2020, and it is planned to have the event opened by the Maltese Minister of Health. 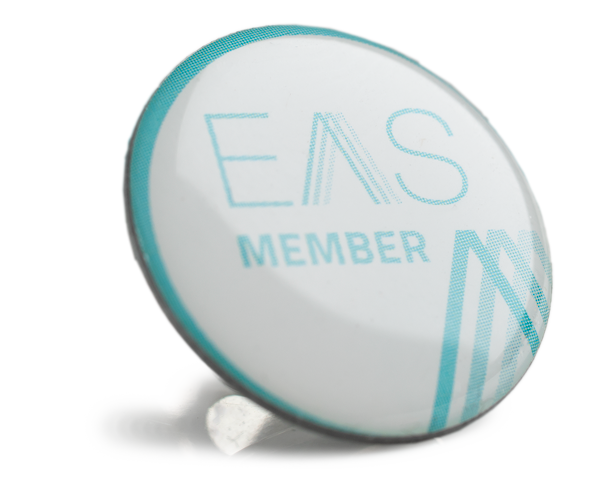 EAS aims and benefits are the creation of a resource full of knowledge, with opportunities for collaboration and sharing of information relating to all aspects of aligner therapy. EAS has been established to bring together all the clinicians and manufacturers who are involved with aligner therapy to use their combined strengths to raise the awareness of the effectiveness and the outcomes of aligner based treatment. EAS aims to provide information on orthodontic aligner therapy to clinicians and the public through effective communication and education. Information will be underpinned by research and the promotion of high standards in orthodontic aligner treatment. From the fabulous Opening Ceremony Video, to a host of Congress photo highlights, take a look at EAS Spring Meeting AGAIN and AGAIN. Then enhance the feeling of being there, with the actual education – purchase the lecture videos on a USB stick couriered to your door. View the Opening Video of the event. Lectures Video are still on sale!